Former Super Eagles star, Garba Lawal has revealed his wish for the Nigeria national football team in Friday’s World Cup draws. Lawal who played at the France 1998 and Korea/Japan 2002 World Cups told Bounce Sports from his base in Kaduna that he is not an advocate of ‘soft’ draws as he would like to see the Eagles matched up with the best teams. “Every country that is in the draw qualified to be there. I am not aware anybody got a wildcard. So, I don’t like when people say they want one team or they don’t want another,” Lawal whose goal against Spain at France 98 still rings a bell. “For me, I will even prefer that we are together with the so-called tough teams because they bring out the best in us, and even if we lose we know we gave our best, what will be the excuse in the event we lose against the smaller teams', he queried. 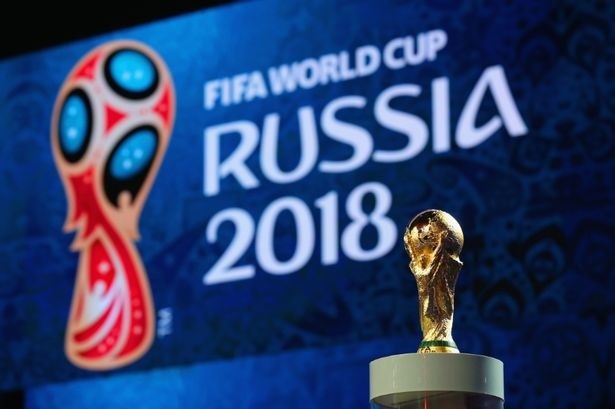 The Russia 2018 World Cup draw will hold at Moscow’s State Kremlin Palace on December 1st (Friday) to be hosted by former England striker Gary Lineker. Linker himself in a mock draw placed Nigeria in a “Group of Death” along with perennial World Cup foes, Argentina, France and Mexico.